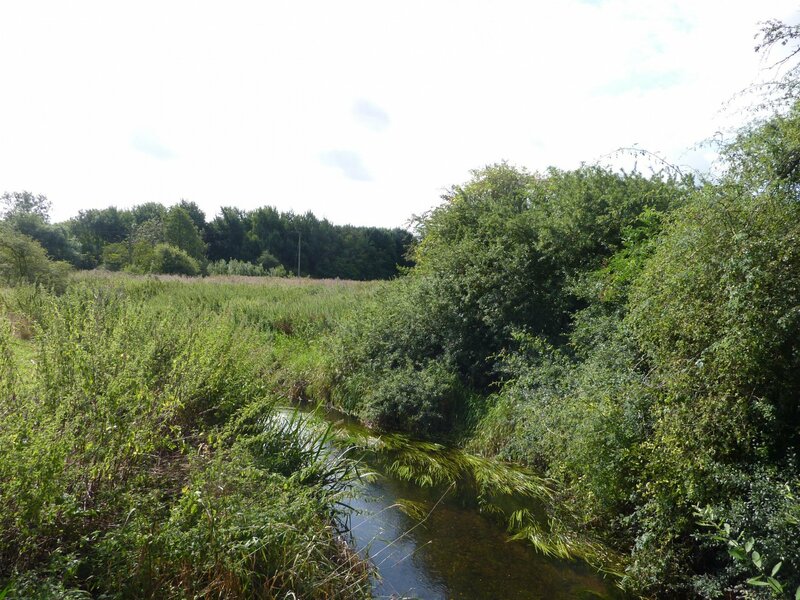 A group which includes representatives from the Environment Agency and Natural England together with the NFU, CLA, Trent Rivers Trust and two local farmers has been set up to address issues of concern along the River Mease. It meets to consider a range of issues including practical issues and problems. In the Mease Matters Issue 1 (below) concerns presented by the build up of silt in parts of the river along with trees that had fallen into the watercourse were considered. As a result of this Natural England drew up a simple guide about what can be done to remove foreign objects, how silt, fallen trees and bankside vegetation could be managed and who they need to contact.